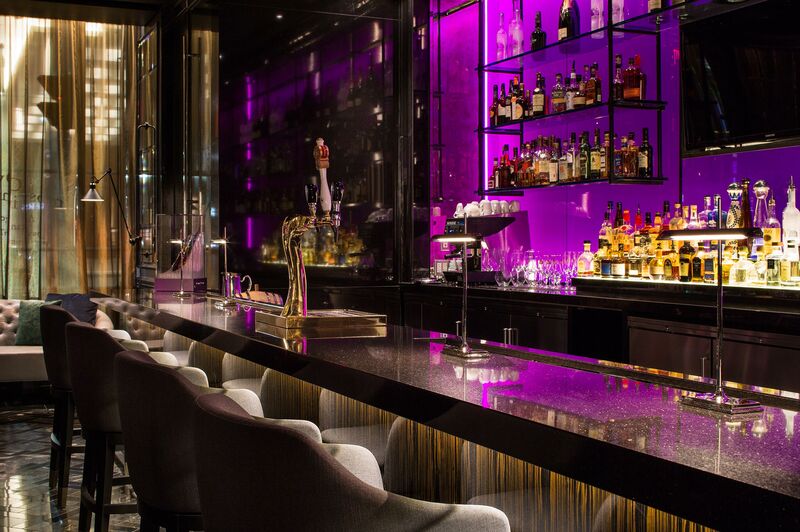 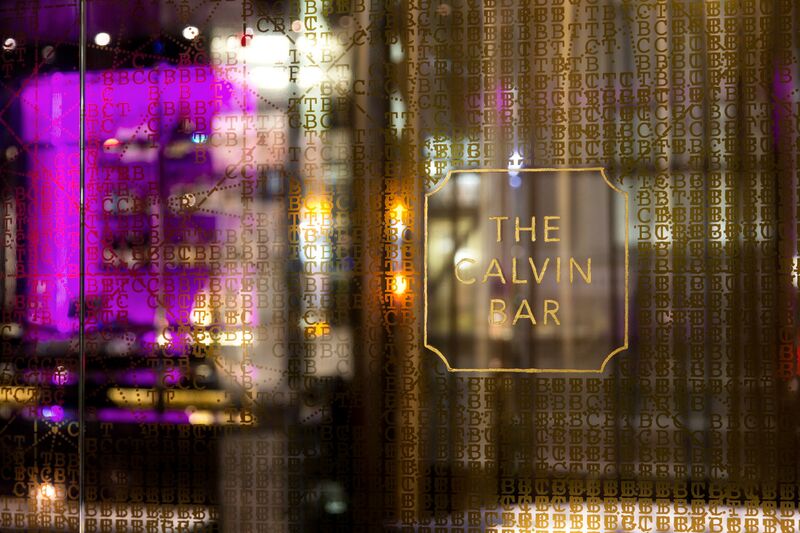 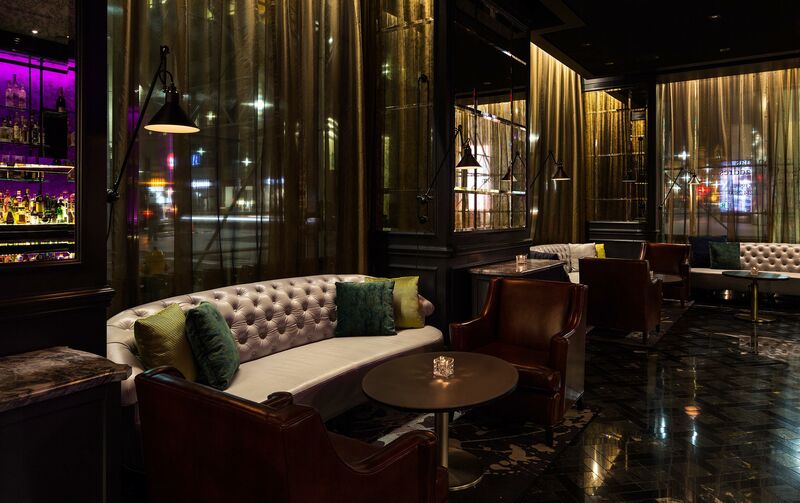 Defined by a new private entrance off Bay Street, The Calvin Bar claims ownership of Toronto’s most sought after address. 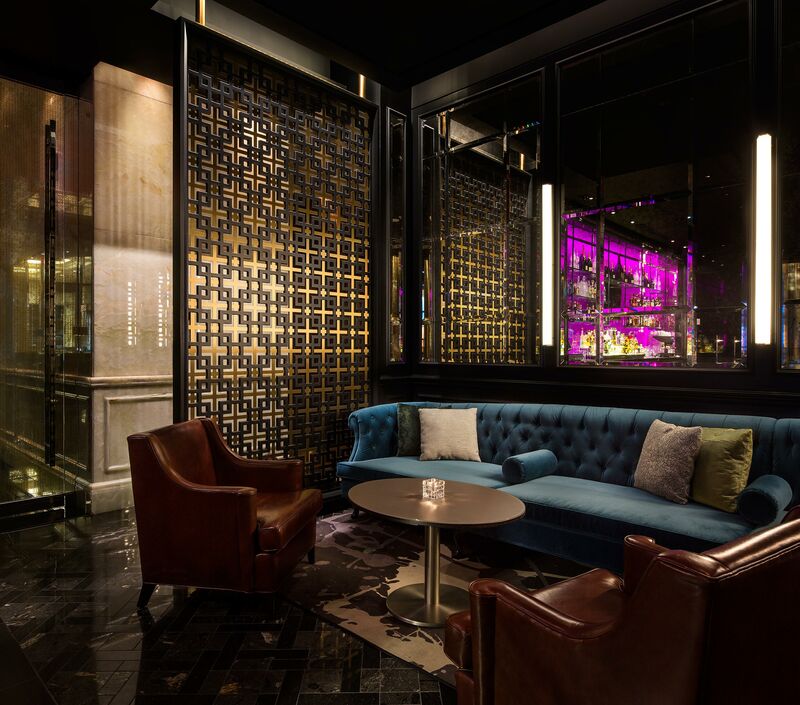 The new interior sets the stage for an experience guests will not soon forget. 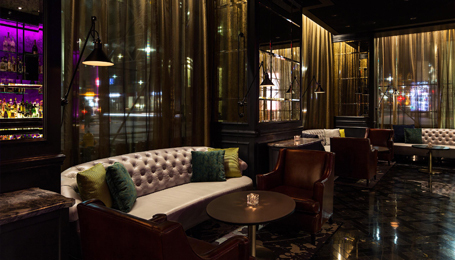 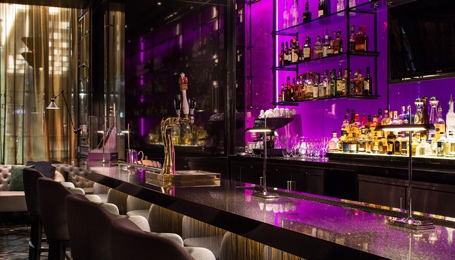 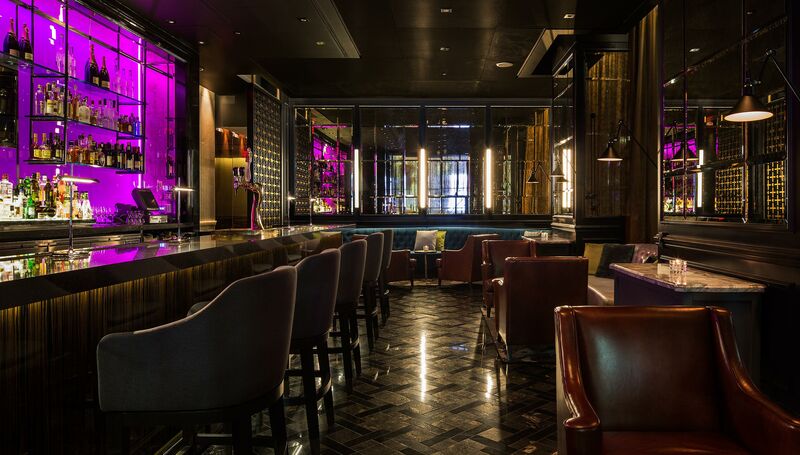 Low intimate seating partnered with rich jewel tones and luxurious fabrics characterize the relaxed lounge atmosphere.